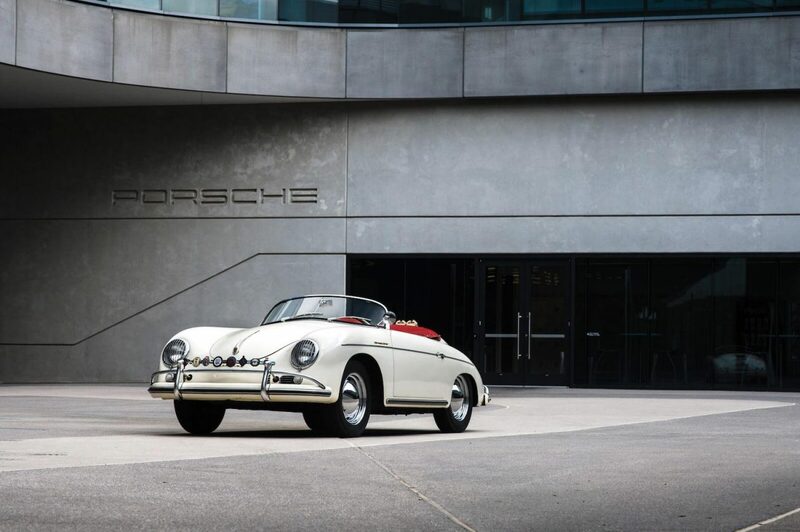 The original Porsche 356 was revealed in 1948 – and now, 70 years later, the organization has reproduced that famous model and will demonstrate it at showcases around the globe to praise the milestone commemoration. 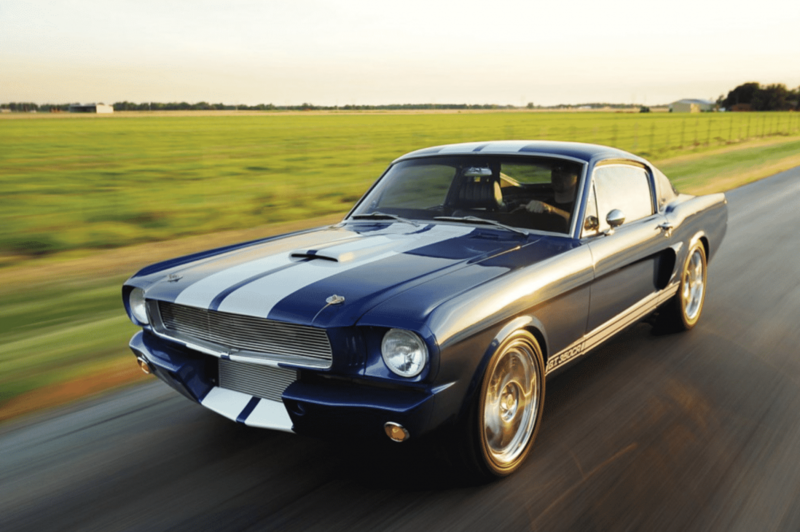 The first No1 Roadster switched hands throughout many circumstances in its time, amid which it was damaged, fixed, modernized, changed over and repainted. 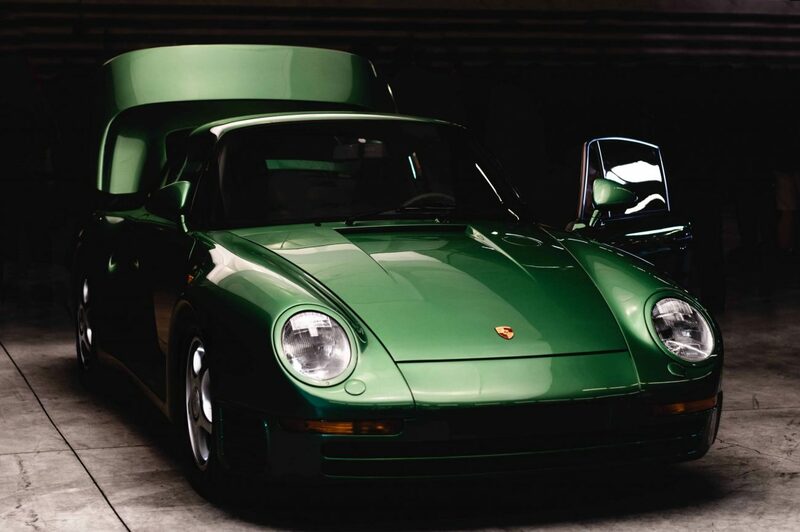 Its basic substance remains, yet the vehicle itself never again mirrors its original structure – which is the reason Porsche has recreated something that looks as close as conceivable to the first by utilizing similar materials and systems, as well as a good deal of digital help. The careful, eight-month process started with Porsche Museum specialists creating a 3D scan of the 1948 roadster body to guarantee exactness in all of its measurements. These virtual outcomes were then superimposed onto scans of the period outline illustrations, uncovering various deviations. By using initial photographs, illustrations and diaries, the restorers were in the long run ready to recreate an accurate to-scale model of the vehicle made from rigid foam. After further tinkering with the measurements and shape, and utilizing the first wooden guages and metal-working procedures, they set about carefully hand-crafting a genuine aluminium copy of the first No1 body shape. Comparable attention was paid to planning the shading for the replicas paintwork, with tests being taken from under the dashboard to get as close a match as conceivable to the first tint. Indeed, even the floor mats are hitched utilizing an indistinguishable technique from 70 years ago. In any case, the reproduction is a restorative and cosmetic endeavour. There is no motor, while the mesh frame, simple pipe rear axel, Volkswagen Beetle front axle and steering wheel are simply the way to facilitate the roll from show to show.